42 photos in this trip. Click a photo to view, or the next arrow to view more thumbnails. 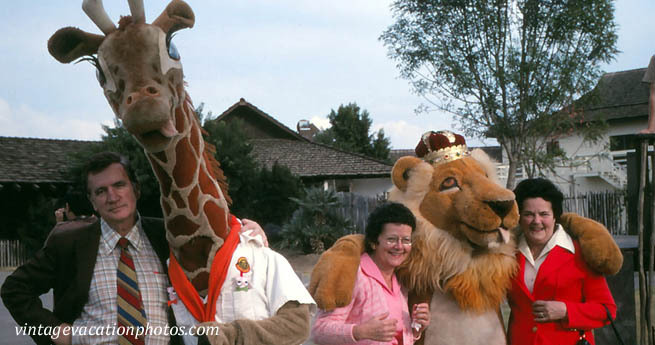 Visit Lion Country Safari in December, 1976. Don't stick your hands outside the car!